Meanwhile, there continues to be speculation over the future of Tottenham midfielder Christian Eriksen. Bournemouth want to sign Mason Mount on loan from Chelsea for next season, according to The Sun. 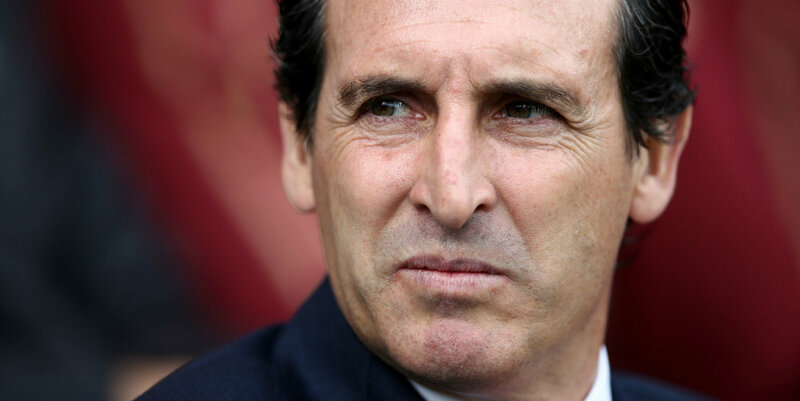 Be the first to comment on "Paper round-up: Arsenal boss Emery targeting three players"